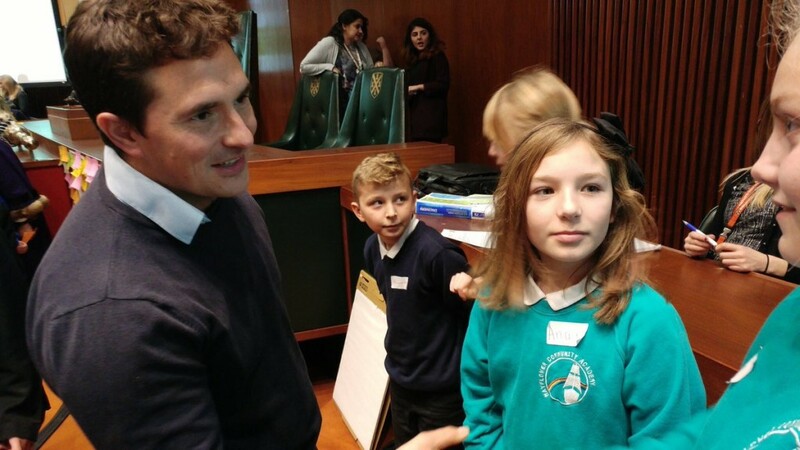 On Friday, Plymouth Moor View MP, Johnny Mercer, was a panellist at the Plymouth Youth Council meeting in the City Council Chamber. 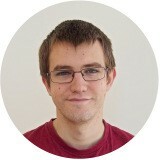 He was part of a panel facing questions from up to 120 school children from across Plymouth (Including our very own pupils). PUPILS at a Plymouth primary school have been putting their leadership skills to the test by working alongside Ofsted inspectors and senior staff. Seven pupils at Mayflower Community Academy, chosen by Headteacher David Sammels, have been selected to become members of their Children’s Ofsted Leadership Team (ChOfsted). Since being elected, the students have debated how the academy could develop in the future and learnt the Ofsted inspection framework. The talented ChOfsted group have agreed to design and host Mayflower’s first ever pupil leadership conference, aimed at students from across the city. “We plan to work with Mr. Sammels, his leadership team and experts from around the country to shine a light on the best bits about our academy as well as tackle areas that we feel could be enhanced further,” Anya, from year five, said. 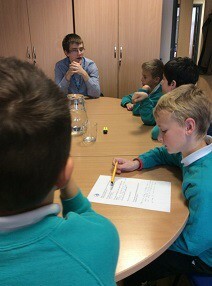 Next on the agenda for the bright youngsters is working alongside genuine Ofsted inspectors to audit mark the school. The pupil leaders plan to gain pupil, parent and staff feedback on what makes an outstanding school before publishing their findings in a report.